 We are a small ambitious team with marketing professionals from all over the world. Our diverse backgrounds enable us to work with particular awareness of cultural differences and create campaigns with in-house native speakers. Zebra Advertisement is a global leader in online advertising and a three-time Google Partners All-Stars Winner. Advertising services include the creation and management of digital marketing campaigns for Google AdWords, Bing, Facebook, Twitter, LinkedIn, YouTube, Amazon, StumbleUpon, Etsy and more. 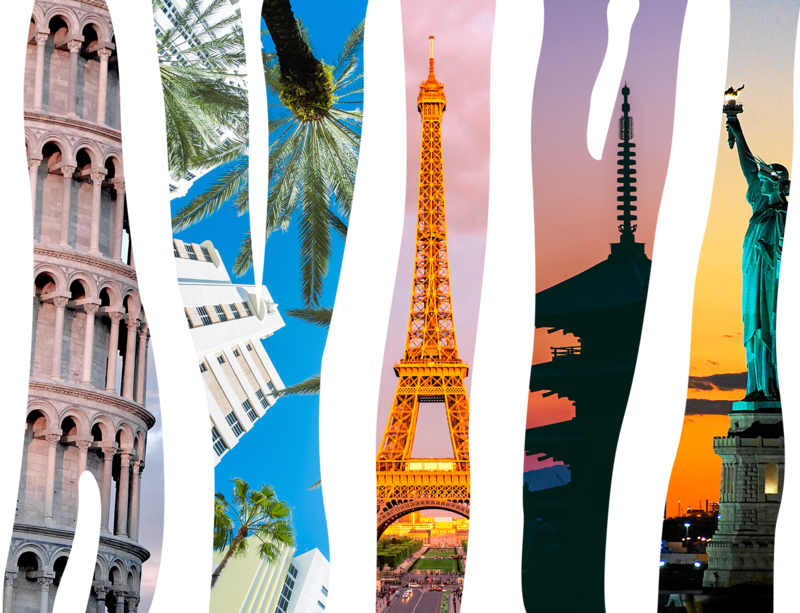 We are headquartered in Miami, FL. Clients include Bing Ads, Facebook, Google, Yellow Pages, Thomson Reuters, and over 6000 businesses from over 20 countries. Say hello to Rocco! Founder and CEO of Zebra Advertisement. Rocco founded Zebra Advertisement 7 years ago in 2011 and has never looked back. He responsibilities include consulting with businesses on cross-channel strategies and API solutions. Rocco’s marketing background includes the prestigious titles of Microsoft’s only and youngest awarded Marketing MVP, as well as the youngest Google Partners All-Stars Winner. When not off breaking records, Rocco’s always on the go, speaking with clients and running the ins and outs of Zebra. When you do catch a glimpse of him, he’s in the office cracking jokes, playing with the office dog, and stealing borrowing Iphone cables to charge his phone. Meet Natalie, Zebra Advertisement's first employee, resident taco connoisseur, and Digital Marketing Manager. 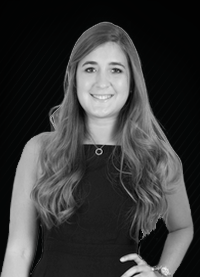 She oversees the team and makes sure campaigns are growing our customers' businesses the way they should. 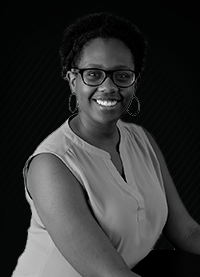 She is also responsible for the strategic development of key advertising accounts and works with Account Coordinators to ensure the successful implementation and optimization of campaign concepts. On any day, you will find her playing music in the office while coming up with creative ideas in order to optimize and achieve her clients' marketing goals. To get on her good side, we recommend bringing her freshly brewed cafecito. Say hello to Antoine. He’s French and loves a good croissant or croque-monsieur. He loves living in South Florida and cheering on his wife’s favorite team - the Florida State Seminoles! 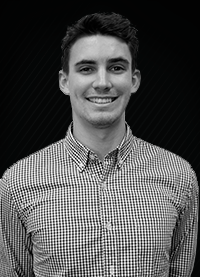 As our Project Manager, Antoine brings with him valuable experience from managing an international sporting goods business. He monitors team performance quality, manages client relations, and ensures that we reach our project goals. He also assists with campaign management and ad creation. On the weekends, you will find him at the beach bar with his friends or scoring a goal on the soccer field. Go Frenchie! Say hey to Joanne! As Zebra Advertisement's Digital Marketing Specialist, Joanne's responsibilities include customer service, social and digital media content creation, as well as WordPress site creation and optimization. Dubbed Zebra's resident techie, Joanne is never too far from her phone or laptop. You can usually hear Joanne, either singing or cracking jokes, before you can see her. But she makes sure to mix hard work and organization with fun every day. 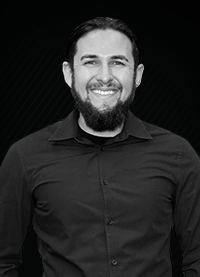 Meet Franco, Zebra Advertisement’s Marketing Associate and an amazing soccer player in his free time. Franco ensures that our clients' digital campaigns are set up properly, in order to be scalable and profitable. 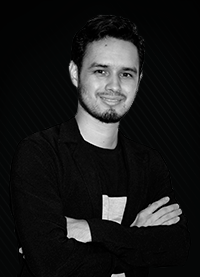 Franco, also advises the team on rich media strategies and digital art concepts. Wondering how to get along with Franco? Just offer him a piece of cake... or the whole cake. Meet Karina our Digital Marketing Associate. A travelholic, photography lover and marketing enthusiast. 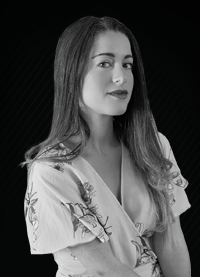 She is constantly working with the Zebra team to increase the online marketing performance of small and medium-size companies assisting with campaign management and ad creation as well as helping with content marketing, social media development + execution and bringing new innovative, creative ideas. When she is not sneaking around the internet, she enjoys biking around her neighborhood, playing the piano, getting together with friends and relaxing outdoors. Meet Andres, the guy who make ugly scribbles great designs for Zebra Advertisement. When he is not talking about soccer, he works as Lead Web Designer. Andres makes sure all site designs meet Zebra standards, and not only represent the clients’ brands, but also enhance them. 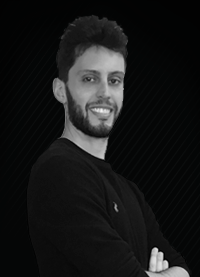 With more than 10-years creating graphic pieces and websites for clients around the world, Andres put his experience to developing successful projects that hit the mark, and generate happy clients. We look at more than just your campaigns. Our 360° approach and omni-channel strategies allow us to help your business grow as well as your return on ad spend. we are ready to bring you the best work experience!